GRAFENWOEHR, Germany —The elimination of sexual assault and harassment is a year-round priority for the Department of the Army. 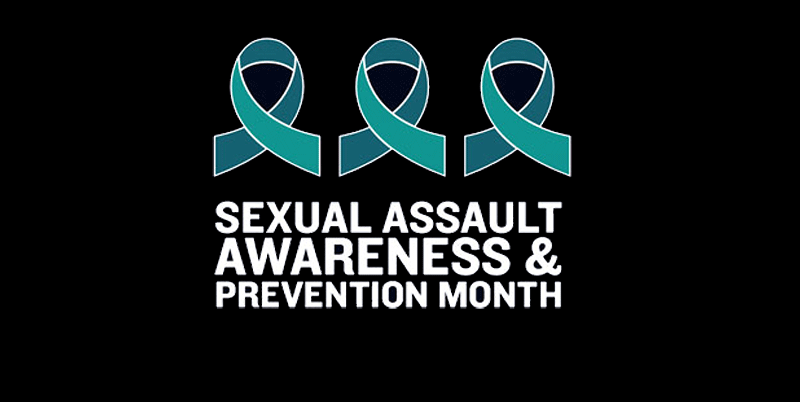 Every April, during National Sexual Assault and Awareness Prevention Month, or SAAPM, the Army highlights this commitment and re-energizes its prevention efforts. U.S. Army Garrison Bavaria will mark SAAPM with awareness and education events throughout the month. In Grafenwoehr and Vilseck, SAAPM kicks off with an opening ceremony April 1 at 11:30 a.m. at the Tower Barracks Main Store. Other events include Chalk the Walk April 28 at the Ever Vigilant Café on Tower Barracks and Denim Day April 29. In Hohenfels, events include the annual JMRC Awareness Challenge, which runs April 1-30 at the post gym, and JMRC Denim Day and SHARP Stand-down Day on April 28. Every Tuesday during April, community members can enjoy a “Cup of Prevention” at Java Cafes in Grafenwoehr, Vilseck and Hohenfels, receiving 10 percent off their orders when they wear a teal ribbon, shirt or jacket. For more details on all SAAPM events, see the USAG Bavaria Events calendar. The point of all of these events is not to check a block, said Johnathan Trussell, Sexual Assault Response Coordinator for USAG Bavaria, but to get Soldiers and other community members to stop and think about the issue and what they can do. Trussell said that it is critical for all to know that if a sexual assault does occur, Bavaria has a 24/7 confidential hotline. The hotline connects the caller to a SHARP specialist, who will help the victim access care and discuss reporting options.